Kashmir and through them to a whole religion, a whole nation. impartial, it knows no difference. It showers like rain on all alike. 1. 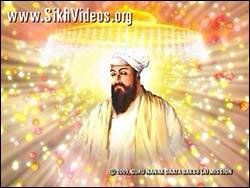 What are the four Divine Characteristics of Satguru explained by the Holy Hymns "Tegh Bahadur Simriey, Ghar Nau Nidh Awey Dhai". 1. 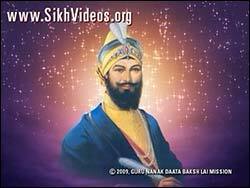 Holy incident related to Sri Guru Teg Bahadur Sahib and 500 Pandits of Kashmir. 3. 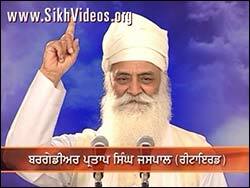 Also explained in the context of Sri Guru HarKrishan Patshah, how a Satguru gives His all for the sake for his creation. 1. 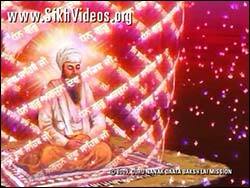 The need for incarnation of the Satguru as told once by Baba Nand Singh Ji Maharaj. 2. 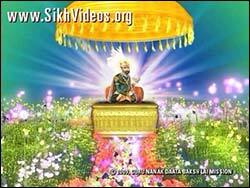 How the Satguru belongs to the whole creation. For Him there is no distinction between His children. 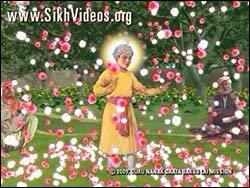 Explained with many Stories (Saakhis) of our Beloved Guru Sehbans. Tribute to Sri Guru Tegh Bahadur Sahib. 1. 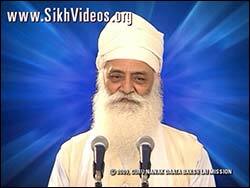 “Anand Roop Mangal Sab Jakai” The Satguru is the source of all bliss (Anand). Whereever He may be he will only spread that bliss (Anand). Explained with references to different Ages - Treta Yug, Dwapar Yug. 2. Now in Kalyug Sri Guru Tegh Bahadur Sahib spreads that bliss even in the Katal Gah of Chandni Chown, Delhi. 3. 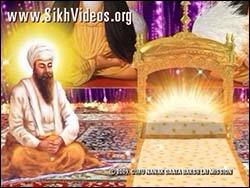 Listen to what Baba Narinder Singh Ji once said about the Bliss emanating from this Katal Gah. 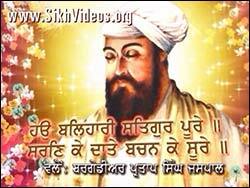 Second part of Tribute to Sri Guru Tegh Bahadur Sahib. 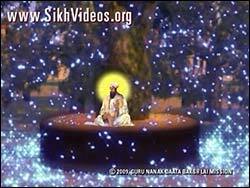 What were the Final Alvidai Holy Hymns of Sri Guru Tegh Bahadur Sahib and what is their Most significant in-depth meaning? 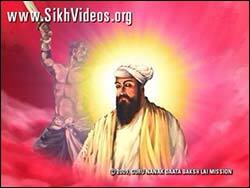 Recitation of the Final holy hymns uttered by Sri Guru Tegh Bahadur Sahib. 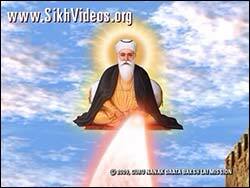 Bachans continuing the explanation of the Final Holy Hymns uttered by Sri Guru Tegh Bahadur Sahib from above. 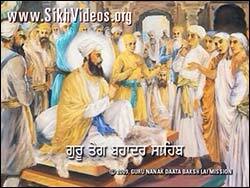 Soul-stirring must watch Parvachans on the Sacred Martyrdom of Sri Guru Tegh Bahadur Sahib. 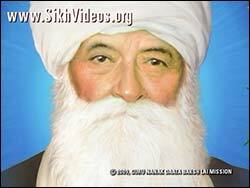 Har Naam Padarath Nanak Mangai.